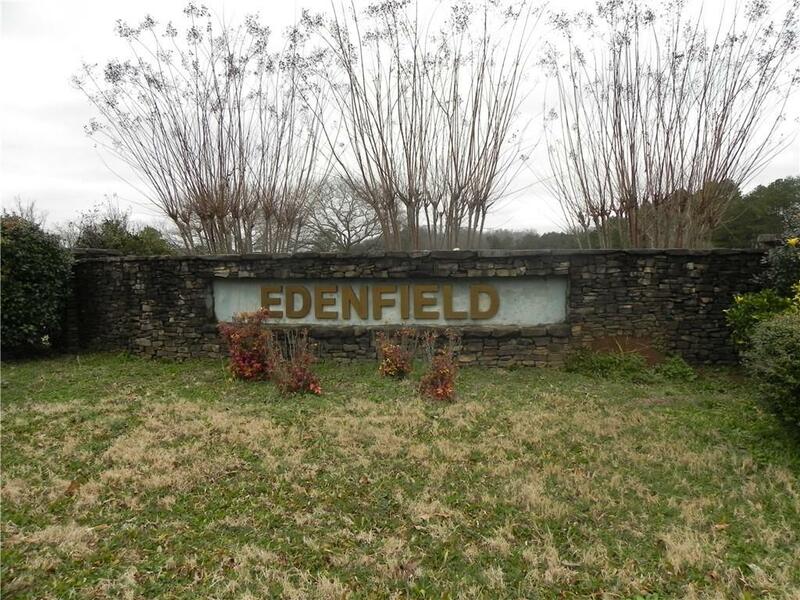 Beautiful Wooded lots now available in desirable Edenfield Estates. 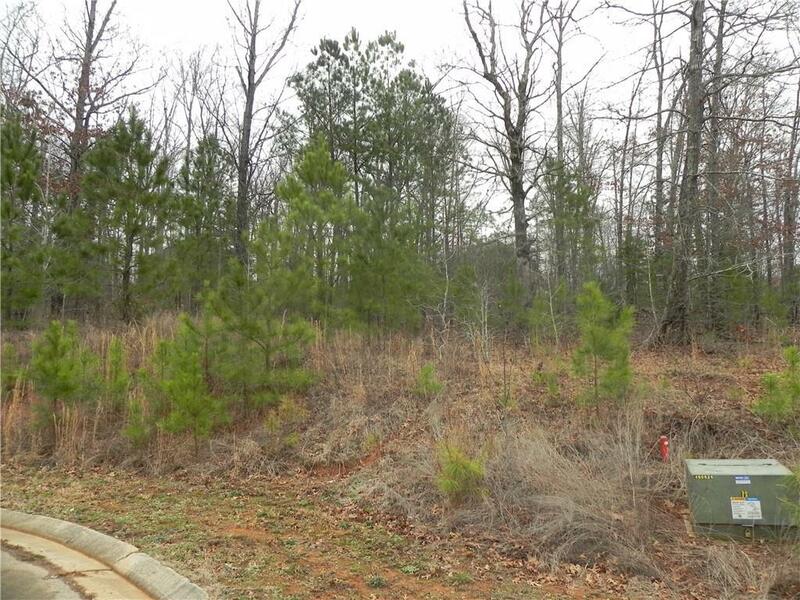 Come build your dream home on one of the prettiest lots in the subdivision. Underground utilities, and sewer are available at the street. Listing provided courtesy of Elite Group Georgia, Llc..